If you didn’t already have it marked out in BOLD, this week it’s National Doughnut Week. Now not only can you eat doughnuts for breakfast/lunch/dinner without being at all judged, but doing so will actually help raise money for The Children’s Trust. So to get you in the mood for one of your favourite weeks of the year, here are 25 game-changing ways to eat doughnuts. 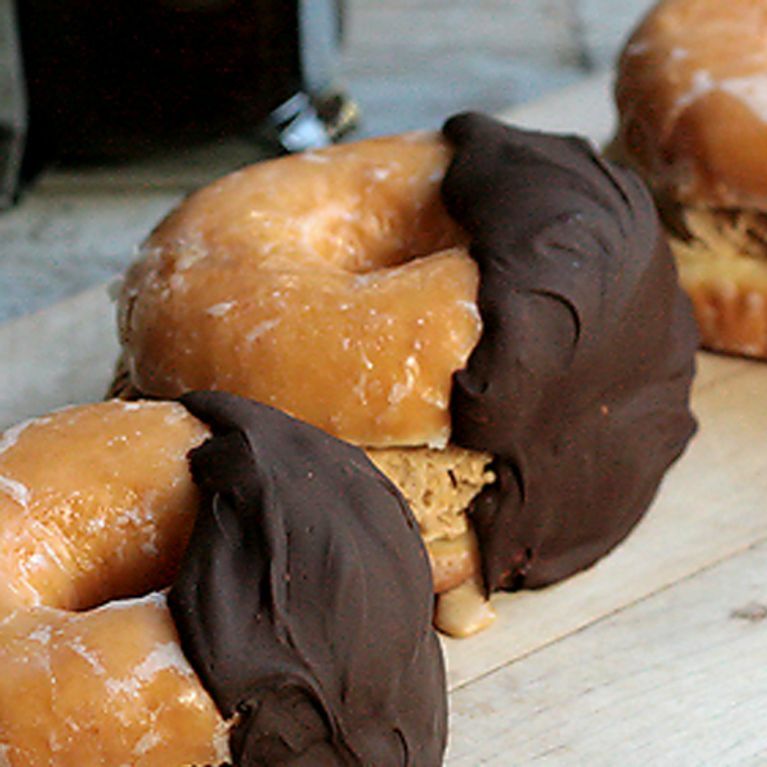 Move along cupcakes, doughnuts are our new favourite.